My inbox was full of great Halloween printables today. 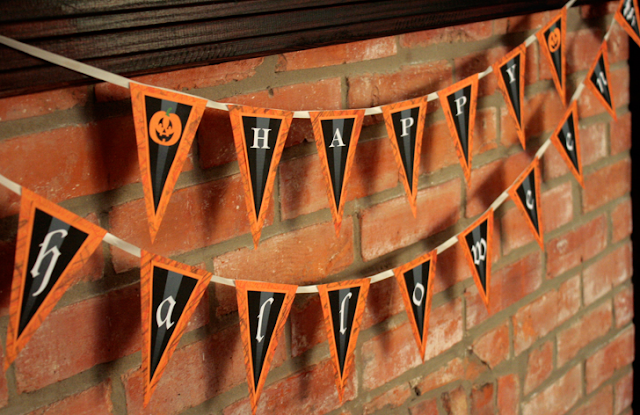 These printable Halloween signs from TomKat Studio are a great printable craft to make for Halloween, as well as the Halloween subway art and Halloween pennant garland that you can download for free over at Craft Bud. Halloween party printables, including this printable Halloween party invitation and a matching printable Halloween cootie catcher, are available over at Catch My Party. Hostess with the Mostess has a spooky set of potion drink labels and potion ingredient labels for your Halloween party treats. 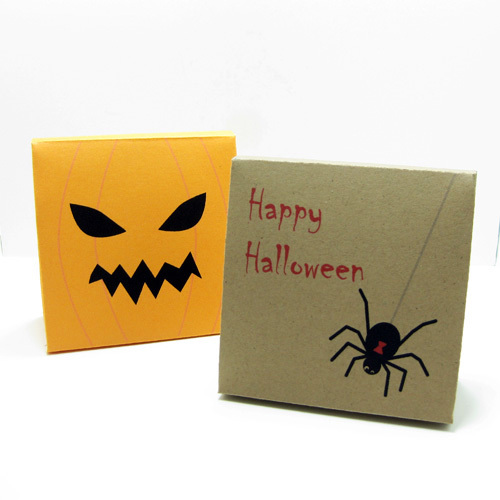 Tiny Fig has somee spooky Halloween favor boxes that she created and is giving away as a free download. 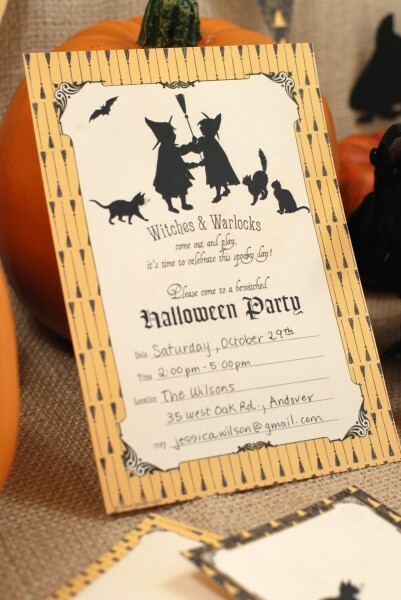 And Party Box Design has some more free Halloween party printables. 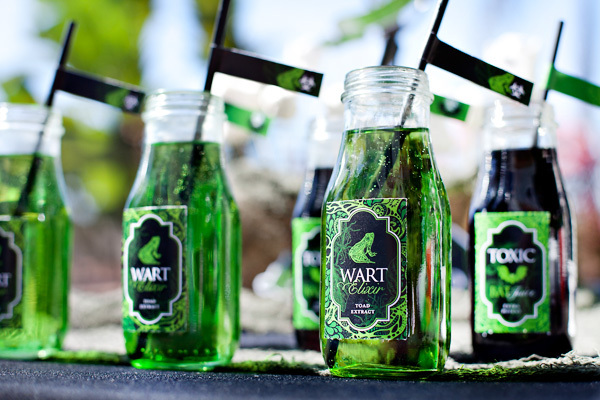 I especially love the VERY poisonous water labels. 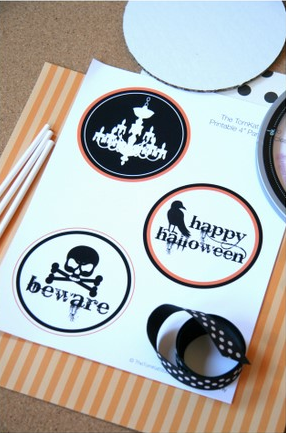 This isn't even the tip of the iceberg, so expect more Halloween printables posts soon!